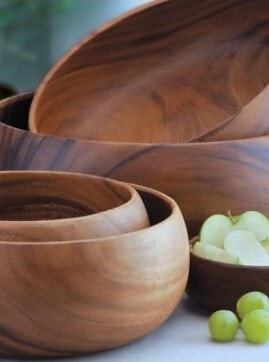 We are wholesalers of homeware, giftware and woodware. We do not sell directly to the public. If you are already registered on the DARLIN website, please login below. If you have forgotten your password, click on the link and a new password will be emailed to you. Please don't hesitate to contact us should you need any assistance. If you have never registered on our website before you need to create an account to access products, pricing and order online. We will review your application and once approved you will receive an email confirmation. Please don’t hesitate to contact us should you need any assistance.